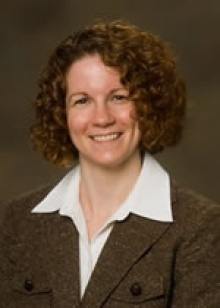 Dr. Antoinette Peters is a pediatric hematologist practicing in La Crosse, WI. Dr. Peters specializes in treating children that have a blood disease or cancer. Such blood diseases include disorders of red blood cells, white blood cells and/or platelets. The types of cancers that Dr. Peters treats include leukemias, lymphomas and certain tumors. Dr. Peters can also treat bleeding disorders in children. Pediatric hematologists can be found in childrens hospitals, community hospitals, university medical centers and more. 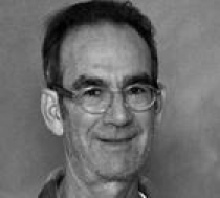 Dr. Peters’s career in medicine began in 2000, when he graduated with his Medical Degree from the Univ of Wi Med Sch, Madison Wi . 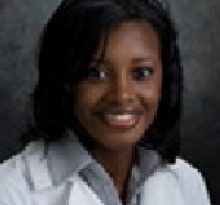 After medical school, Antoinette M Peters MD completed residency at Univ Of Mn Med Sch, Pediatrics. 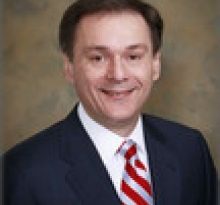 Dr. Peters is board certified in Pediatrics by the American Board of Pediatrics. Antoinette M Peters MD currently provides care to patients at 1836 South Ave, La Crosse, WI 54601. Each month, millions of patients use FindaTopDoc to find a doctor nearby and instantly request an appointment online or create a review. To book your visit with Dr. Peters, simply click “Request Appointment”.